We put the human touch in your travel experience. Our highly trained staff will assist and help you with everything you need, anticipating your needs and making your stay unforgettable. Experience what Vilana Hotel has prepared for you. 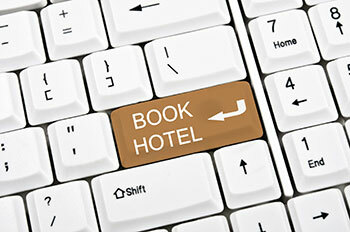 Make your booking through our website.